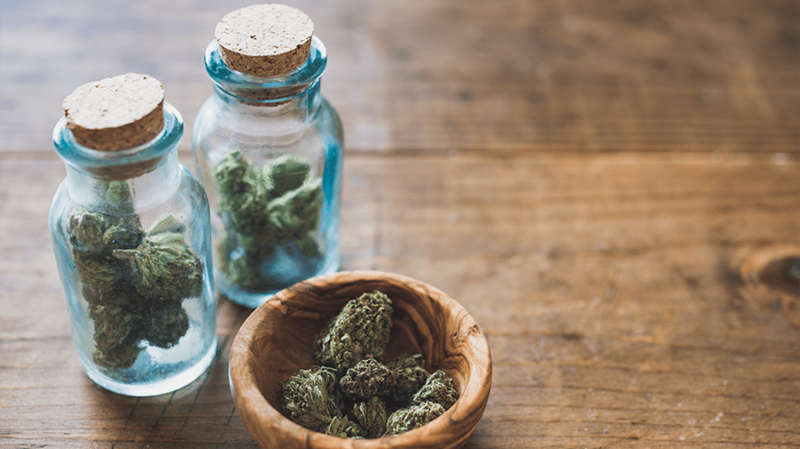 Traditional social media channels aren’t in a place where they benefit cannabis brands. Just like alcohol and tobacco, the cannabis industry has been restricted when it comes to advertising and marketing. The government dictates what and how brands can advertise. This means you’re unlikely to see a targeted sponsored Facebook ad for your favorite cannabis products. Even blogs, news sites and influencers have been censored just for talking about the plant and the industry at large. This has encouraged the advent of new channels, as well as a re-thinking of how to build customer loyalty in the modern era. Previous USA| What’s the Deal With Athletes Using Cannabis During Training?